The newest SplashGuard Universal by Guyot Designs is designed to fit ALL wide mouth bottles. 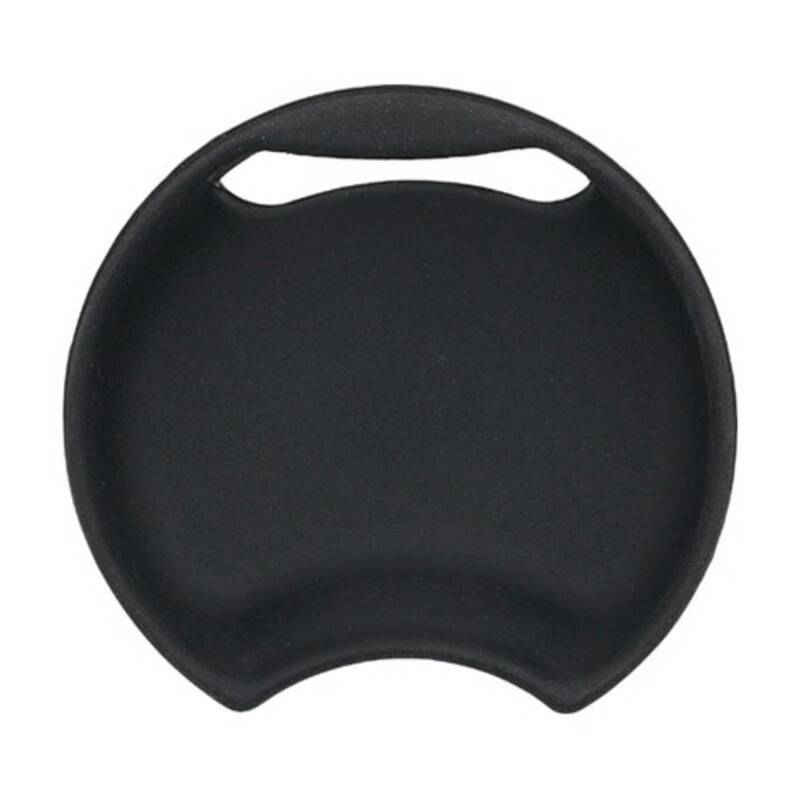 It is made from food grade silicone for a flexible, easy fit. Otherwise, it's the same proven design as the Original SplashGuard. Measures: 2.2 (width/length) x 0.6 (height) in. ; weighs: 0.33 oz.